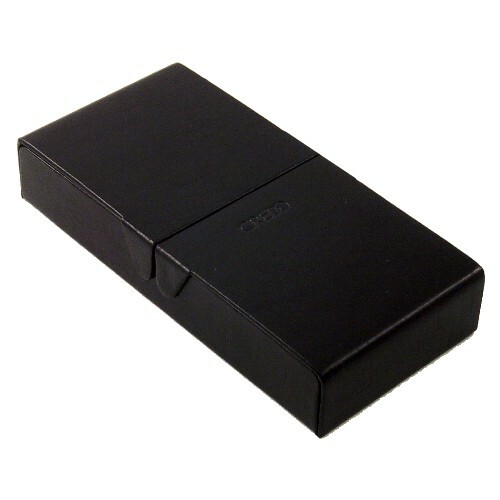 This Credo cigar case is handcrafted with a cedar structure dressed by luxurious Genuine Buff Calf Leather. The crush-proof case is ideal for carrying in your pocket. Care instructions included.